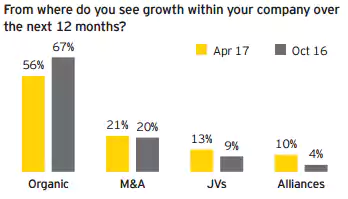 In a much-talked-about piece in the New York Times recently, Hernan Cristerna, Co-Head of Global M&A at JP Morgan Chase, diagnosed the global mergers and acquisitions market as alive and very much kicking – in spite of ongoing Brexit anxieties and considerable political uncertainty around the Trump administration. Irrespective of the outcome and the eventual deal Britain strikes with the EU, there will be greater uncertainty for businesses in the near-term. 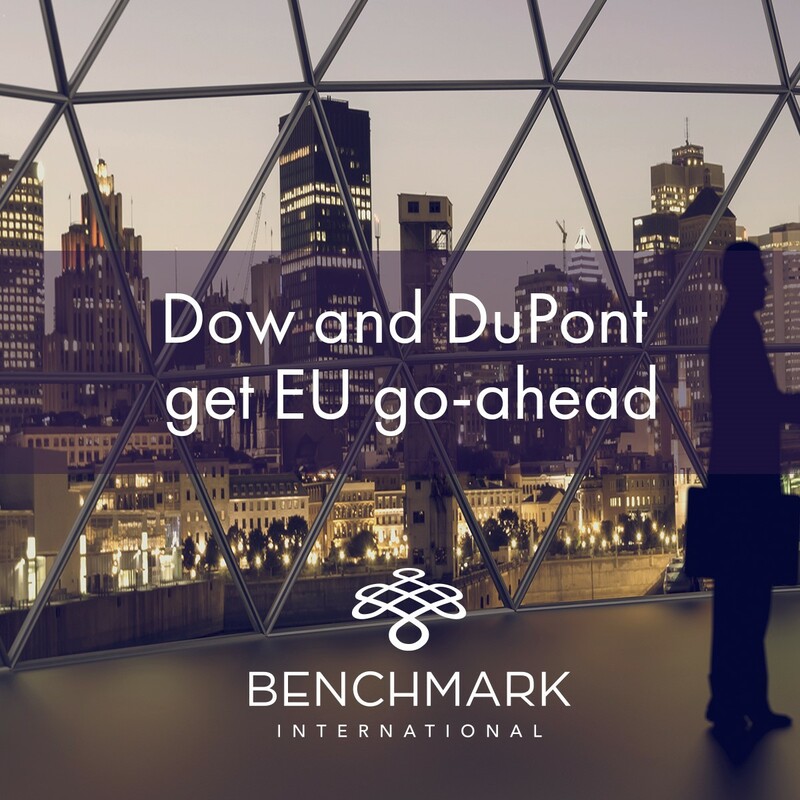 The $130bn mega-merger between US chemical giants Dow Chemical and DuPont has been given the go-ahead by the European Commission. 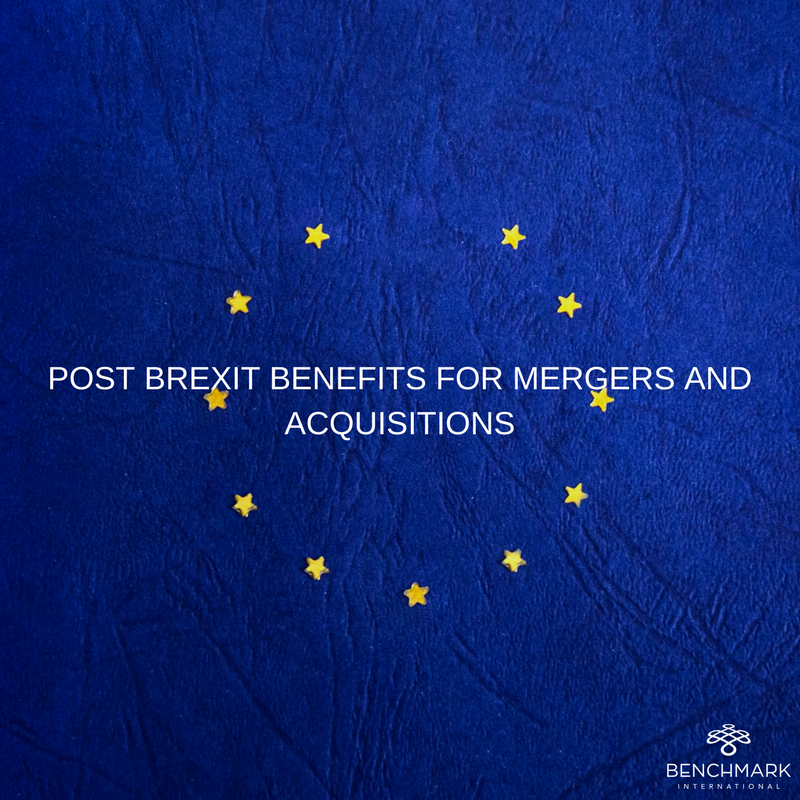 Earlier this year, it was announced that the deal would be subject to an investigation from EU competition regulators due to antitrust concerns. Back in 2013 the EU blocked UPS’s $5.5bn takeover of Dutch-based TNT over concerns that the deal would affect consumers with drastically reduced choice and expected price increases for small parcel delivery in Europe. However, in an interesting turn of events, this week an EU court ruled in agreement with UPS that the EU’s probe, led by the Competition Commissioner at the time Joaquín Almunia, was wrong in its decision to block the deal. The mega-merger between chemicals and seeds producer DuPont and chemical corporation Dow is now expected to close later than anticipated. The $130bn deal has encountered a roadblock as the companies face further regulatory approvals, which means that this is now the second occasion the deal’s completion date has been pushed back. In 2014, Facebook acquired WhatsApp in a deal worth $19bn. However, more than two years later, the social media giant has been accused of providing EU regulators with misleading information during its takeover of the mobile messaging service.